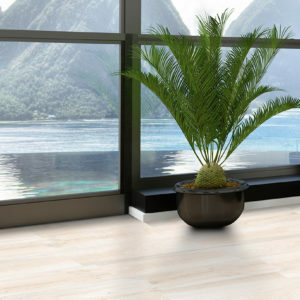 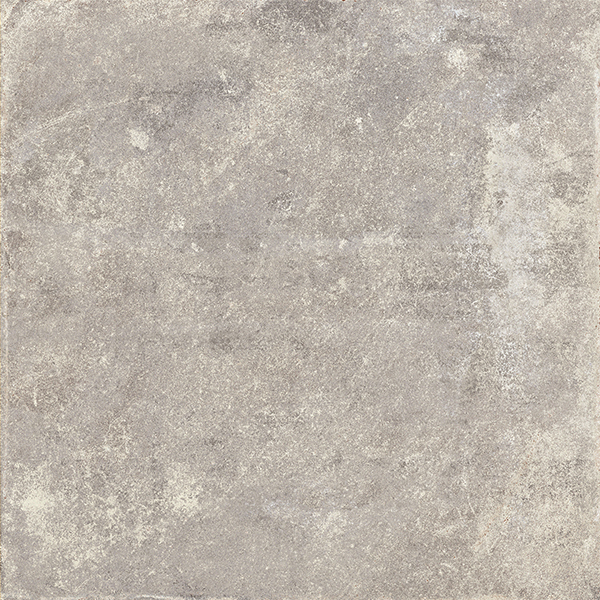 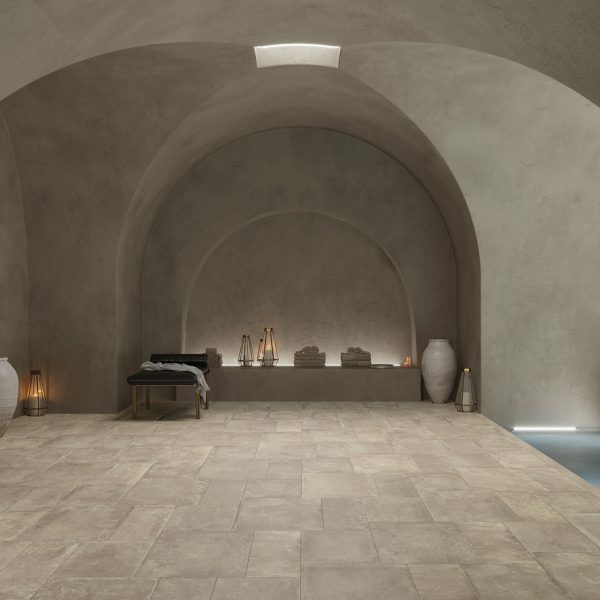 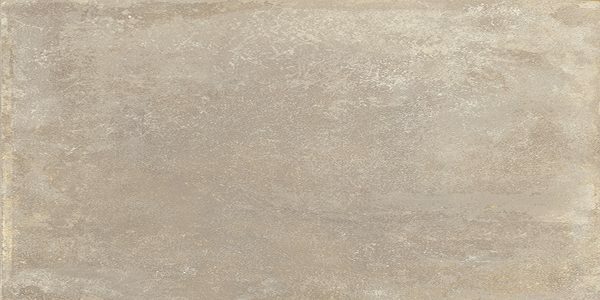 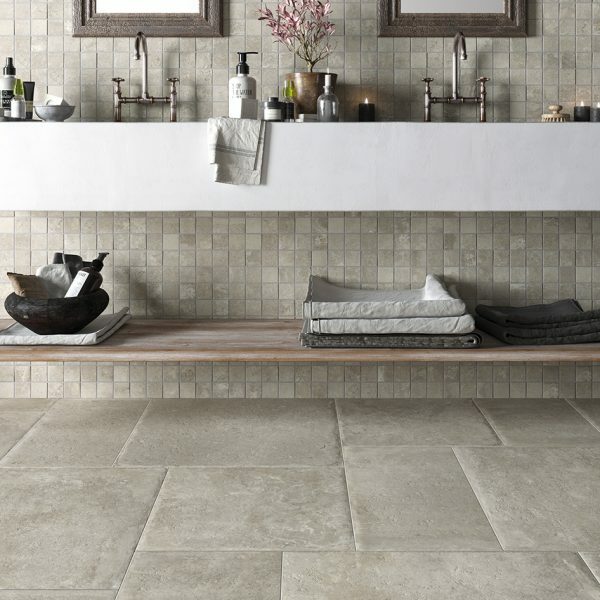 Designed to replicate stone floors of a bygone era the stunning Matiere range is an Italian modular porcelain floor tile range that gives you the flexibility to choose your own pattern. 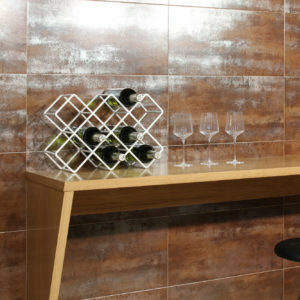 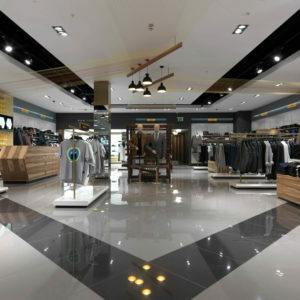 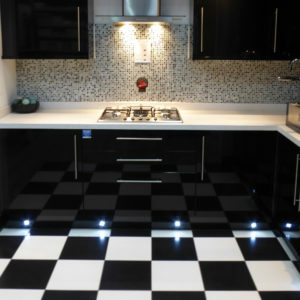 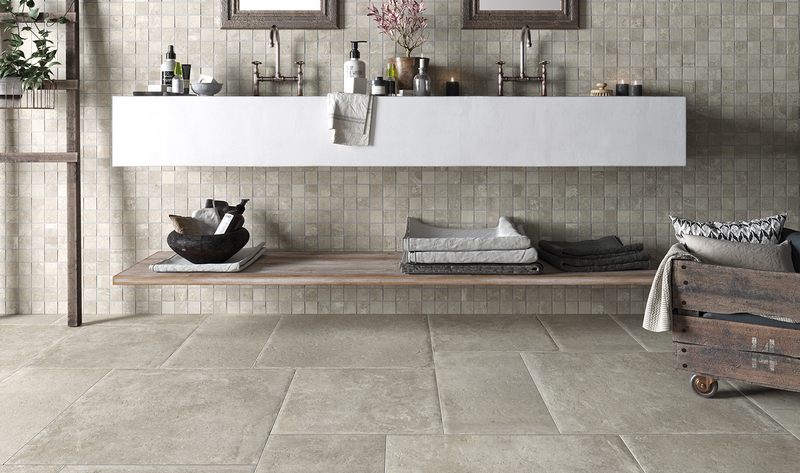 Each size can be purchased individually allowing you to use the same sized tile repeated if you so desire. There are 3 shades available with a moderate variation of colour throughout. 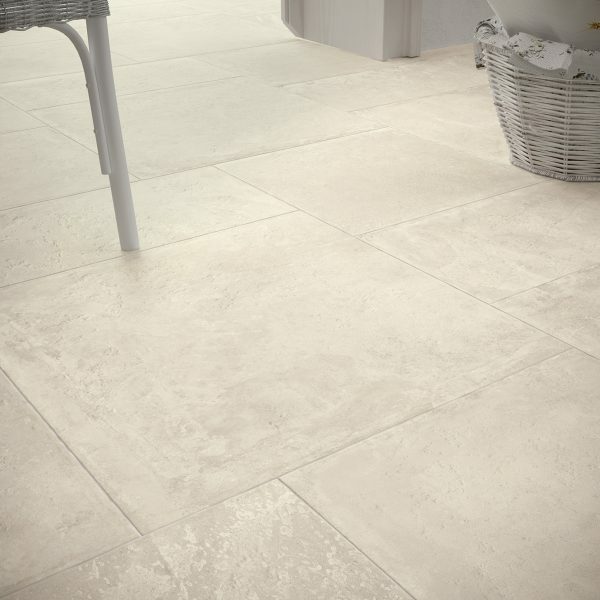 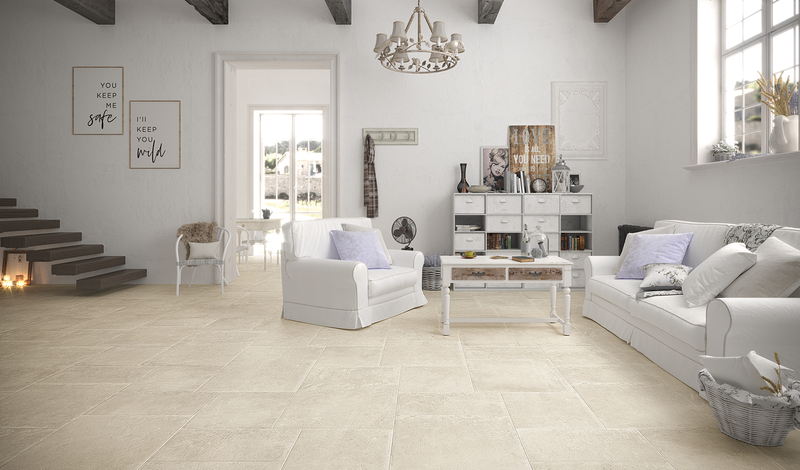 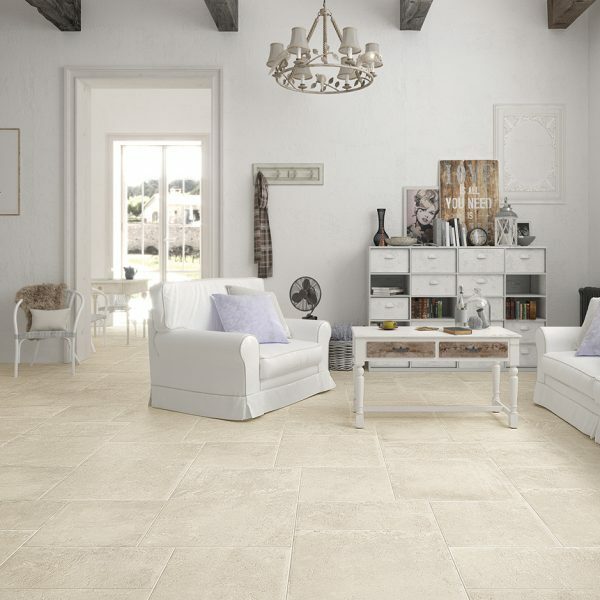 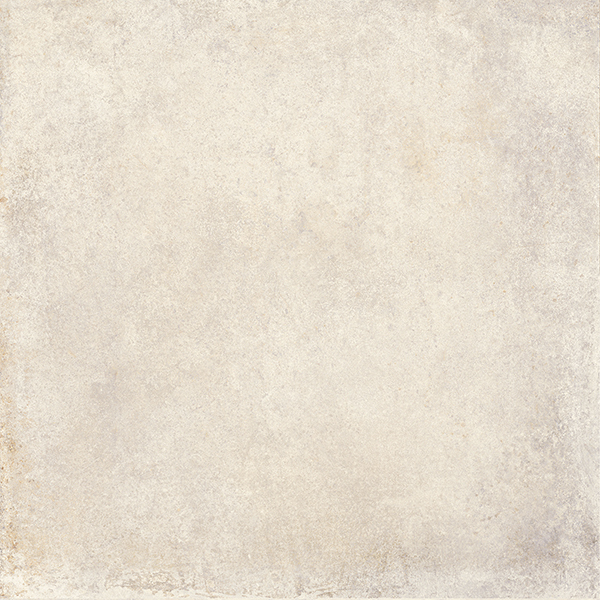 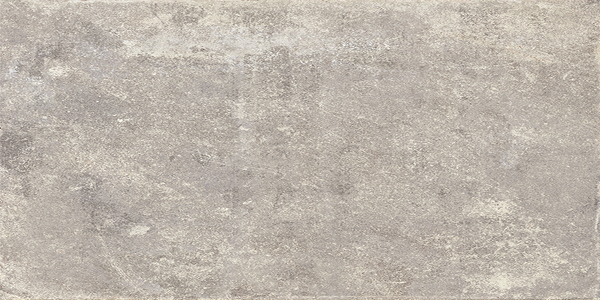 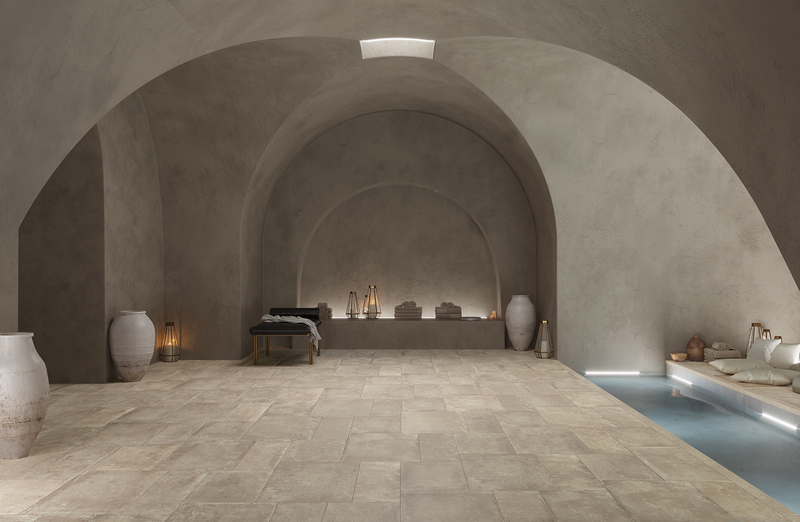 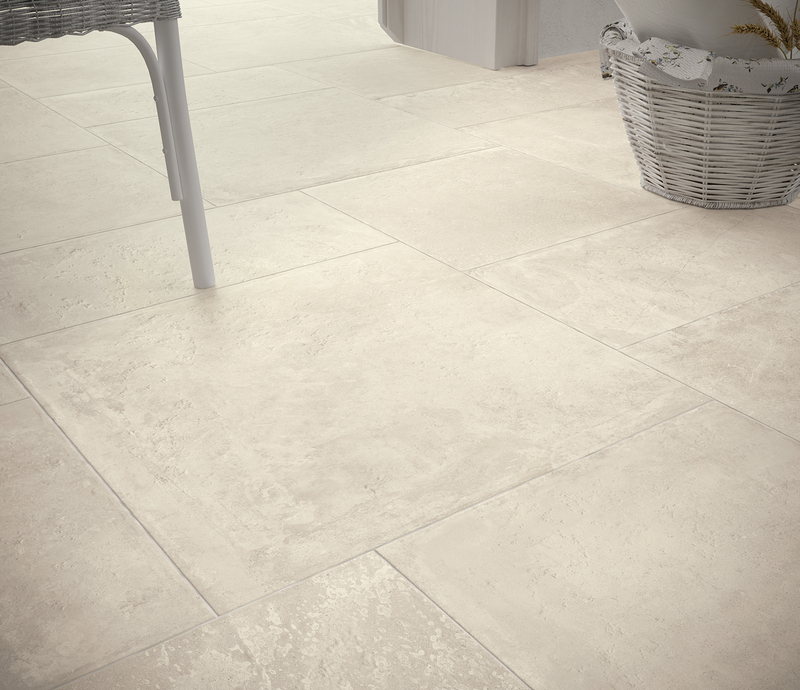 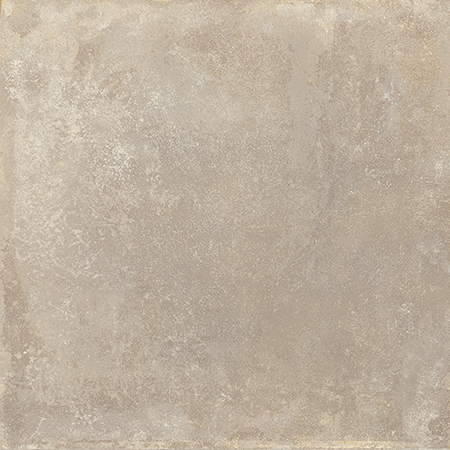 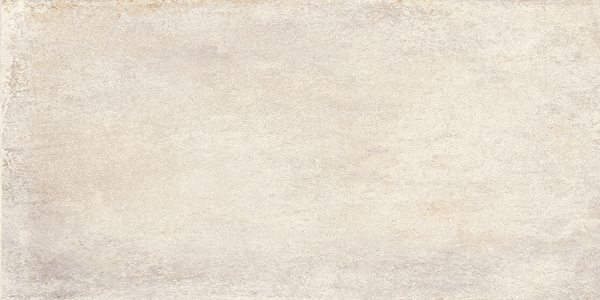 This rectified porcelain range is frost resistant, suitable for both internal and external spaces and offers all the beauty of natural stone but without the maintenance.